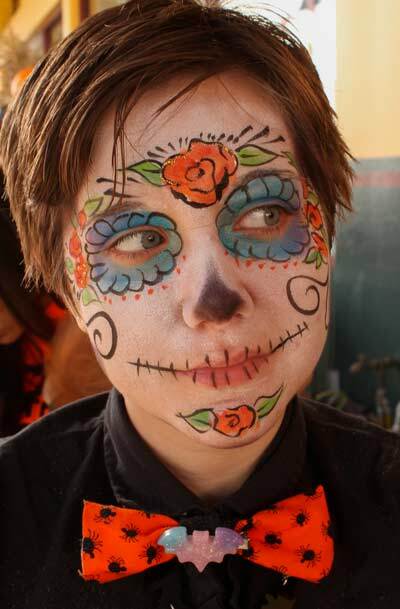 I’ll be face painting this Saturday, October 3, Saturday October 17, Sunday October 18 and other days to be determined, at the Petaluma Pumpkin Patch, a wonderful family-run venue. 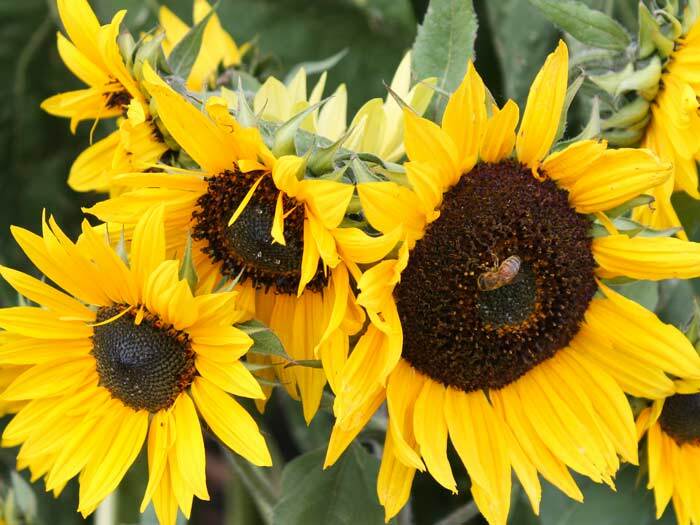 Overflowing with autumn harvest bounty; sunflowers and pretty pumpkins growing in a large field. We got a big orange and green speckled one last year which turned completely orange and lasted for months uncarved. Lots of other activities on weekends: face painting, horse rides, jumpy, snacks, etc. Kids and adults were all over the corn maze, I hear it takes 45 minutes to go through it, but I didn’t try it. Since 1993, All produce sold at the Pumpkin Patch is locally & sustainably grown by 4th generation Petaluma Farmer Jim. Over 50 varieties of pre-picked squash, pumpkins and gourds. Pick pumpkins from the vine in the pumpkin patch. Open everyday in October (if it’s not rainy or muddy) with special weekend events. Budderball the clown face paints there regularly, so be sure to say hi to her from Auntie Stacey. She’s the one with the blue hair. Tip: The Pumpkin Patch has to close when it’s raining or muddy so check their Facebook page for updates during wet weather. Admission to the corn maze closes 30 minutes prior to closing.